Rider protection company Dainese has been sold for 130 million Euros (£102 million) to an investment company based in the middle east. Lino Dainese has sold a majority stake in the company he founded in 1972 and which has protected generations of racers from Giacomo Agostini through to its current-day icon Valentino Rossi. 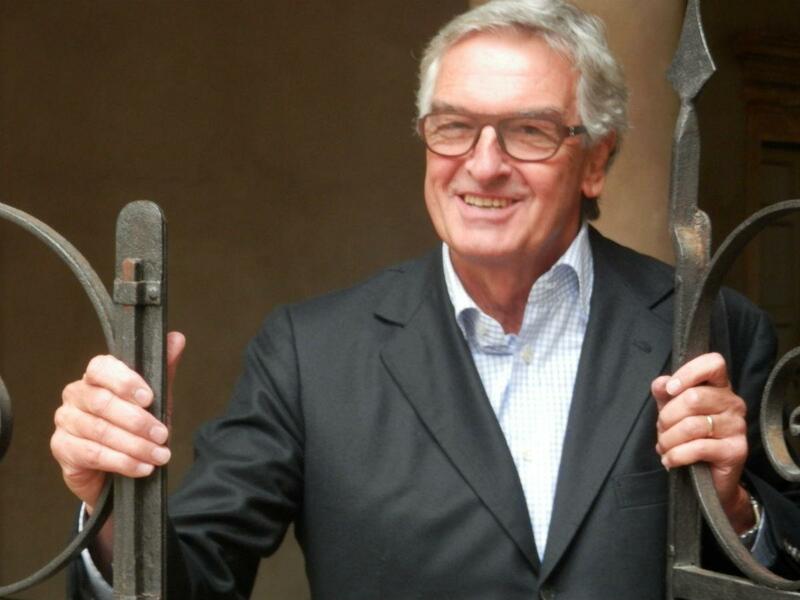 Lino Dainese will retain a minority stake in the company alongside Investcorp, the new owners, and he says the move will allow him to return his focus to helping innovation of new protective products. The founder has been a hands-on boss of the company and has contributed many of the concepts for new products in the Dainese range. In a statement released this morning to announce the acquisition, Lino Dainese said: “It was hugely important to us to find the right partner in this period of strong development for the company. Dainese is a huge name in Europe, largely thanks to its support of big-name racers over the past five decades - from German Dieter Braun in the early days through the likes of Agostini, Barry Sheene, Kevin Schwantz, Carl Fogarty and its biggest name, Rossi. But it has not made a great impact in the United States and that will be a key focus for the new owners. Dainese has already expanded beyond motorcycling into both skiing and mountain biking, complementary activites that are popular in the north-east of Italy where Dainese is based. But other potential new areas include the possibility of its airbag technlogy being used to protect the elderly from breaking bones in falls around the home. On its website, Investcorp describes itself as an institution "set up in 1982 to help high-net-worth individuals and prime institutions in the Gulf states invest in companies in the West. VW Group prepared to sell Ducati to raise cash?